What is Quadruple Bypass Surgery? 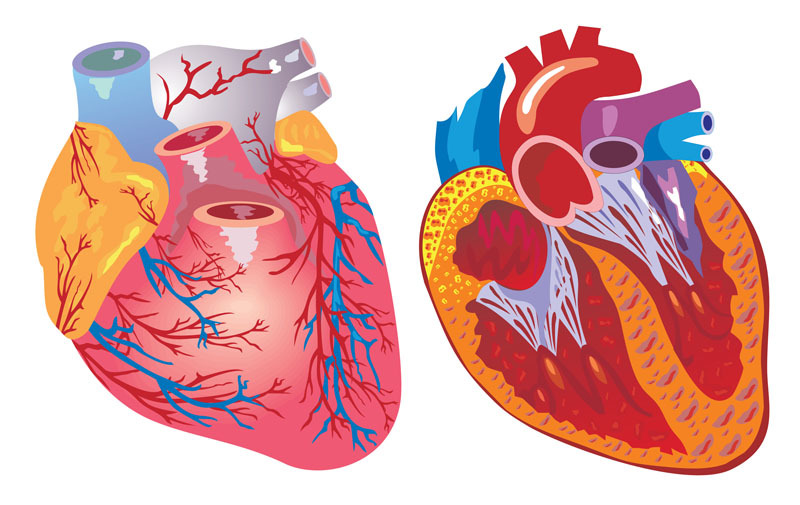 An open heart surgery, quadruple bypass surgery involves grafting a piece of healthy artery (taken from the patient’s leg or inside the chest) to go from directly between the aorta to below blockages in the arterial branches and/or coronary arteries. Quadruple bypass surgery is utilized to treat coronary artery disease and atherosclerosis of the coronary arteries. Non-surgical alternatives to quadruple bypass surgery that may be attempted first include blood pressure medication, blood thinners and hydralazine. Lifestyle changes like weight loss and dietary changes may also be attempted. A surgical alternative to the procedure is to perform it with a minimally invasive method. Quadruple bypass surgery is performed under general anesthesia, which means that the patient is asleep and completely unaware during the procedure. 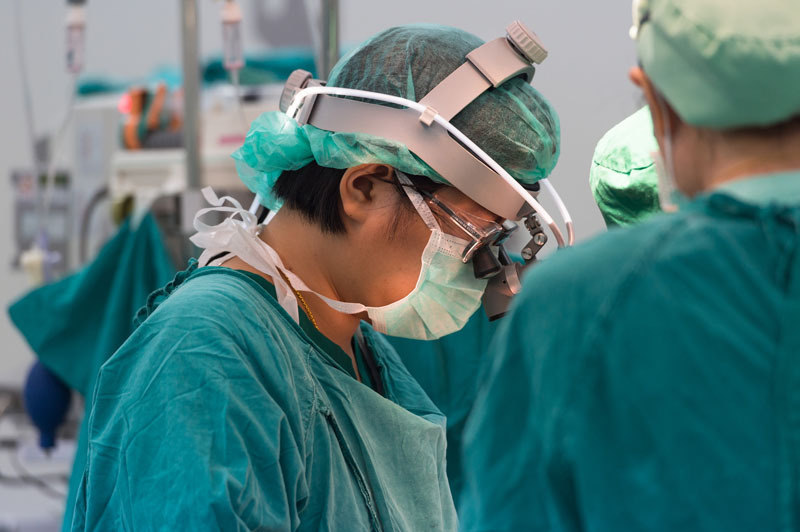 Possible risks following quadruple bypass surgery include infection, bleeding, scarring, blood clotting and a negative reaction to the anesthesia. It is also possible for the patient to require a blood transfusion. The prognosis for a positive end result following quadruple bypass surgery is very good. The majority of arterial grafts last 10 years or longer. The total recovery time from quadruple bypass surgery is six to eight weeks.